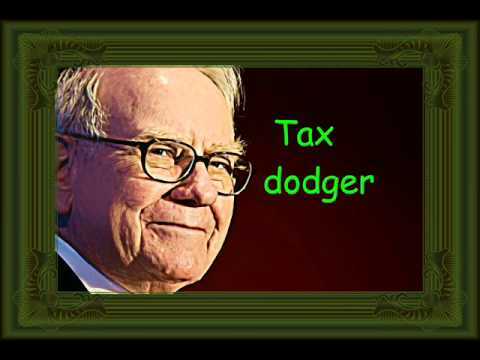 Why Do People Listen To Buffett On Taxes? ” Basically because he’s a rich, successful guy (which is why a lot of people are listened to on a lot of subjects). ” Other folks, in the past, have charged that Buffett specifically benefits from the tax proposals he backs.